RDP support for a quality of life project using LEADER funds to provide sport /recreation facilities. Results highlights the range of direct and indirect benefits that can be possible from such investments in motivating long-term development action. 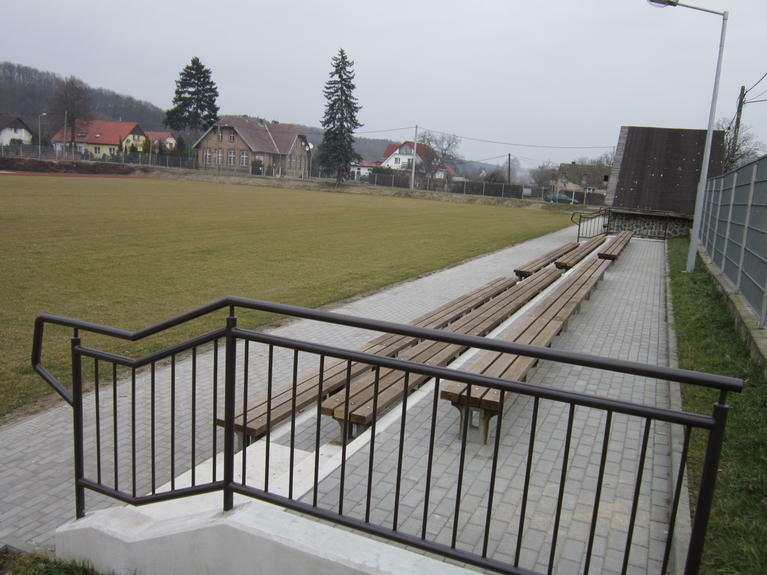 The rural commune of Bogdaniec lacked adequate leisure and recreational facilities. Other problems like depopulation pressures, minimal community integration, anti-social behaviour and youth delinquency all combined to present considerable challenges for locally-led rural development. 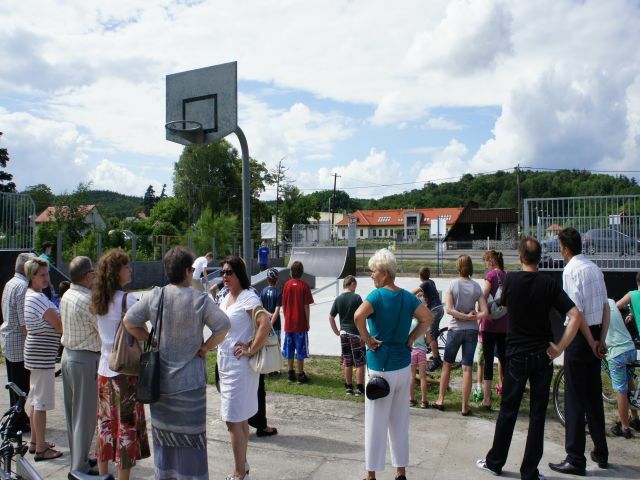 Positive results from local projects providing new community facilities were seen to provide a tool for increasing motivation among residents to participate in development actions that improve quality of life. The project set out to improve quality of life for the rural community through building new sport and recreation facilities. These would not just provide much-needed new community services but they would also show the community that if they got involved in rural development approaches like LEADER then other positive things could also be achieved to improve standards of living and long-term opportunities. 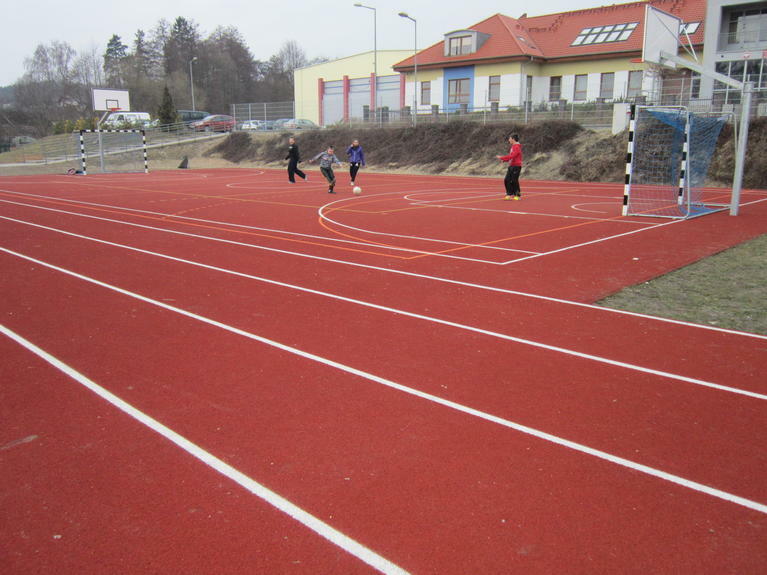 RDP co-finance was used to purchase and install a multifunctional kids playground. Various items of equipment were also purchased for the community to use for sports training, volleyball, basketball, unihockey or football. 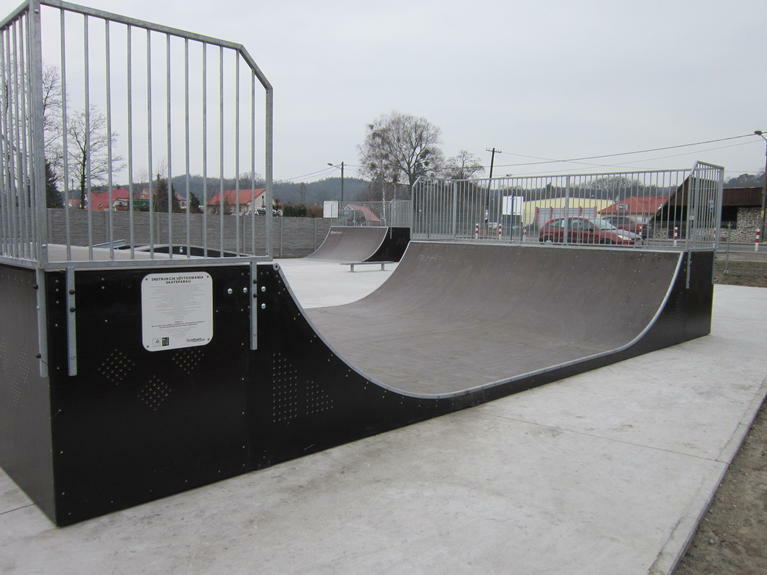 A skate park was developed as an additional attraction, following the idea of a local policeman. RDP support has improved the quality of life of the rural commune’s residents, especially young people. It has also shown what can be possible from working together on collaborative projects for the good of the community. Long-term impacts are expected to contribute to helping redress depopulation pressures and encourage more community-led local development action. RDP support for quality of life projects can create a variety of indirect and long-term benefits for rural communities that go beyond the initial development project. Hence it can be worthwhile investing in the initial effort that is required to motivate lagging communities to participate in their own development.